1. Cook rice according to package directions. Once rice is finished cooking, remove from heat and let cool completely. After rice has been cooled completely, place rice in a large salad bowl. Add in onions, peppers, olives and mushrooms. 2. Next add in water chestnuts. 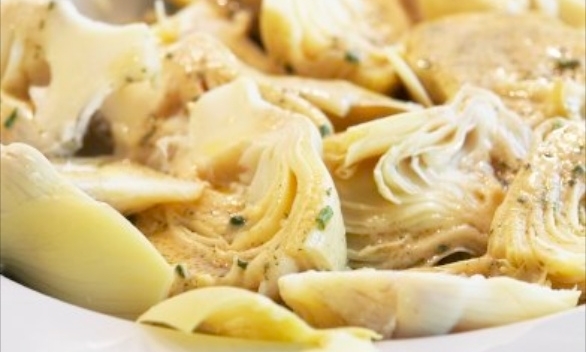 Now drain artichokes, saving ½ the marinade. Add curry and marinade to mayonnaise; mix well. Chill for at least 4 hours. Makes 4 to 6 servings.